Strategies 2.0 is a catalyst for the professional skills, organizational structure, and community relationships necessary to mitigate the risk factors for child abuse and neglect, and to promote child, family, and community well-being. Experts from Butte and Stanislaus County Parent Café program will share examples of the work they do to connect parents and build their Social Connections. Hear how Butte County engages Parents through Parent Cafes and builds Parent Leadership. 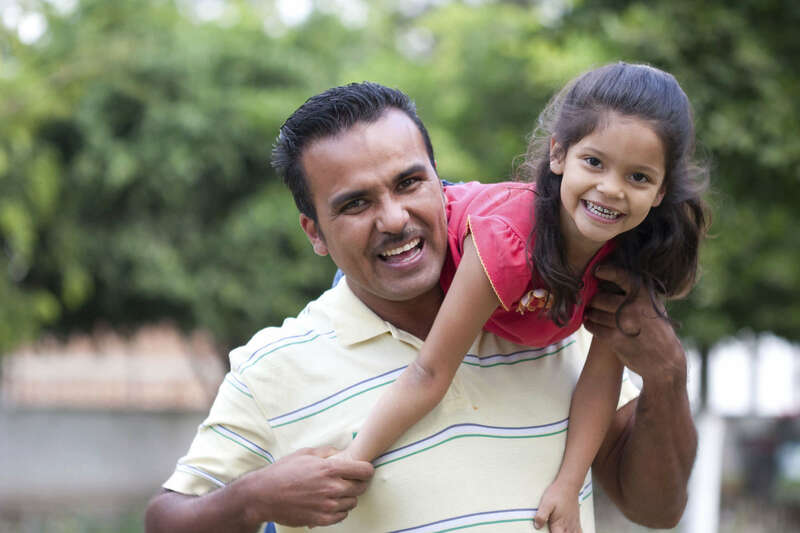 Learn how Stanislaus County brings the Parent Café framework to local schools to build social connections for Parents and increase parent involvement and resiliency.